Dacia makes its presence felt wherever it shows. This is repeated also in the case of Russia, the market where Logan succeeded to be ranked third in the top of the most sold cars, in the first quarter of the year. 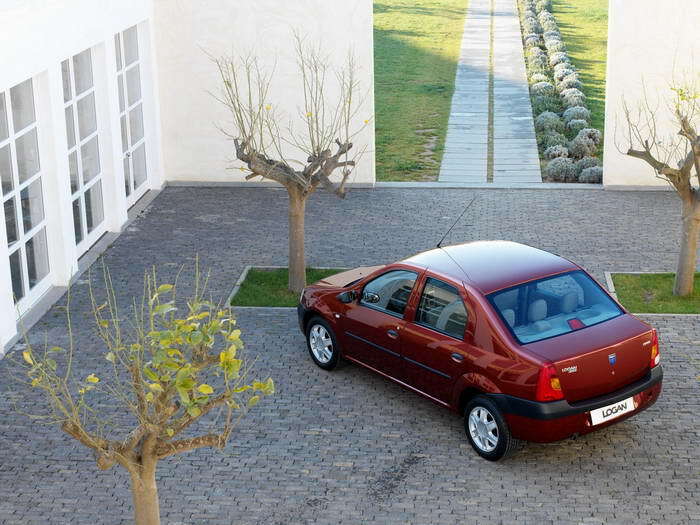 The first two positions were occupied by Lada Priora and Lada Samara. This result was possible because of Logan sales, 30% increased, up to 12,570 units. 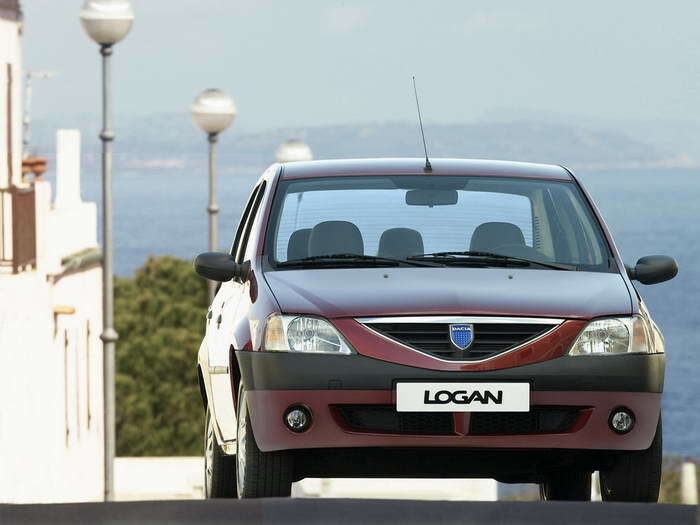 Thus, in the first quarter of 2009, were sold 9668 Logan cars in Russia. Only in March 2010, Logan sales in Russia increased by 29%, at 5393 units, from 4177 in the same month last year. Lada Priora is first in the ranking of the best selling cars in Russia in the first quarter, with 20,829 units, down by 13% over the same period in 2009, followed by the Lada Samara, with 17,847 cars sold, with 24% less than during the same period of 2009. Moreover, new car sales in Russia fell by one quarter in the first quarter of the year, to 293,030 units, respectively 7% in March, to 126,701 cars.